Jack Daniel’s is the only distillery in the world that has their own fire brigade, and it’s staffed entirely by employee volunteers. The Jack Daniel’s Fire Brigade is an impressive showcase of the company’s commitment to quality and a remarkable symbol for the passion and dedication shared by Jack Daniel’s employees. 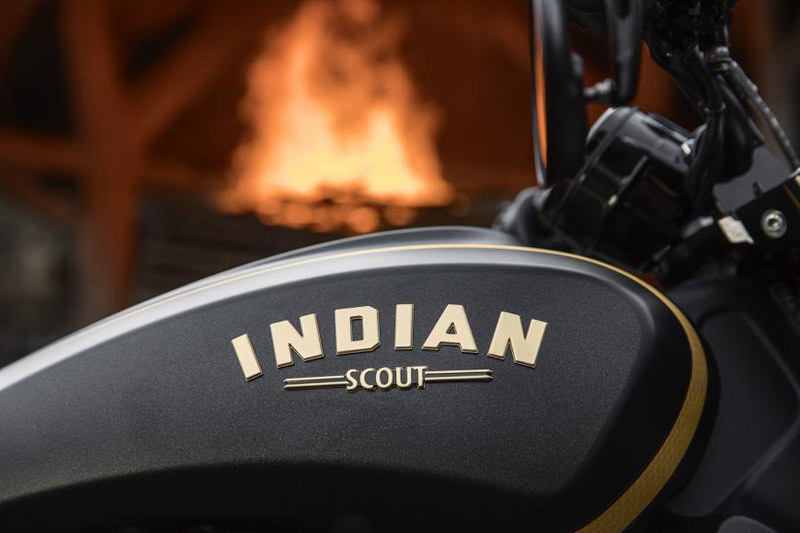 Calling on the same passion, Indian Motorcycle built this limited edition bike as a tribute to the members of the Jack Daniel’s Fire Brigade and First Responders everywhere, designing it after the Fire Brigade’s world-class firetrucks. 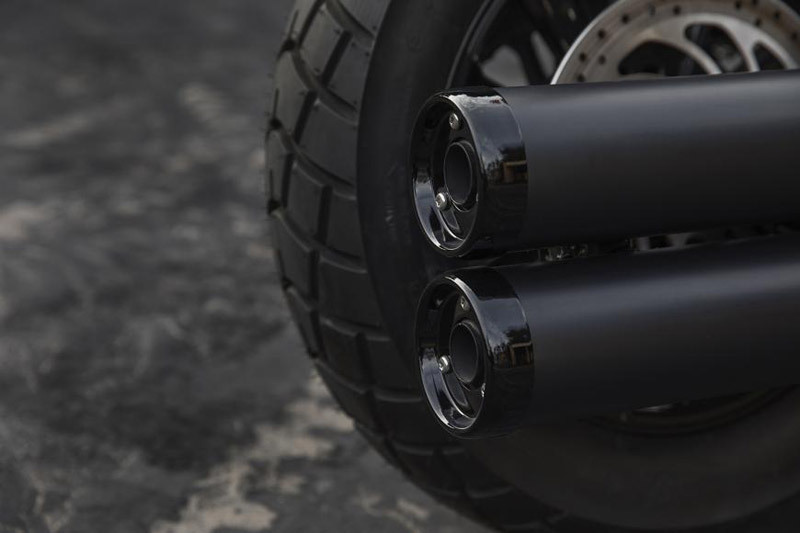 Only 177 of these bikes will be built globally. The build number is a nod to the “Old No. 7 Brand” and makes the owners part of an extremely exclusive club. 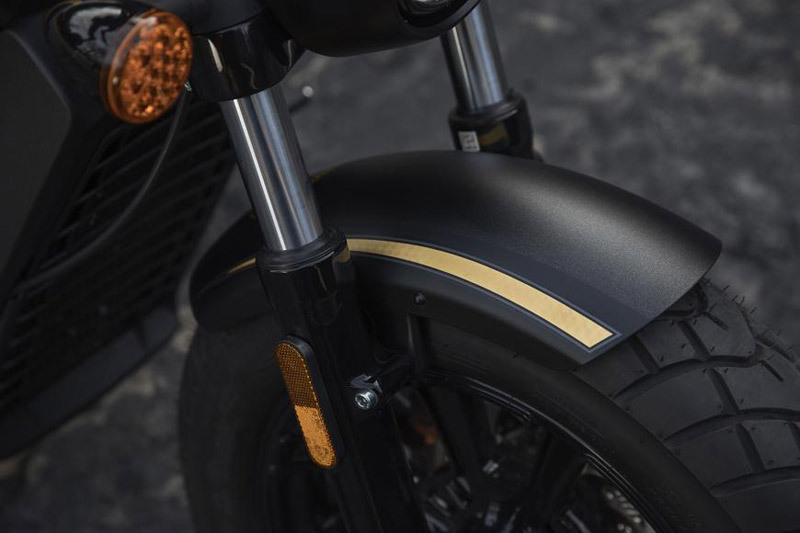 Brian Klock of Klock Werks Kustom Cycles used two-tone matte black paint, a first for Indian Motorcycle, and the Bobber covered in real 24-karat gold graphics on the tank and fenders. 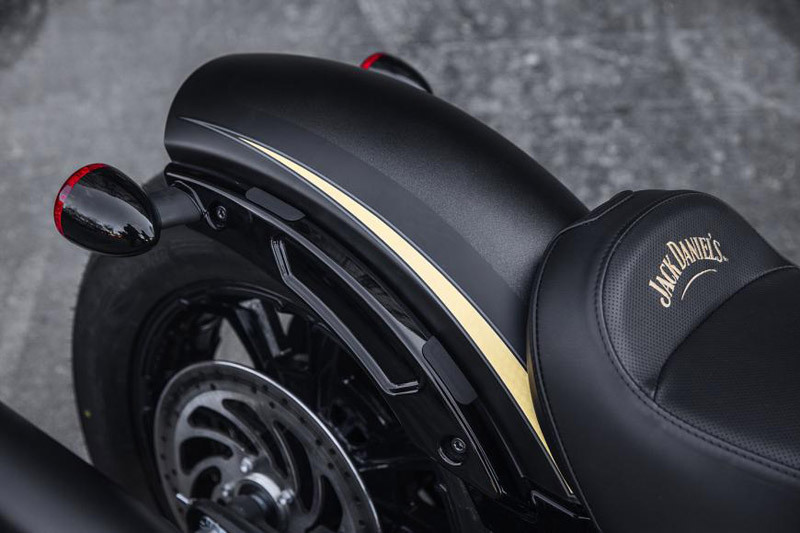 The 24-karat gold carries through to the Fire Brigade emblem on the tank and the “Bottles and Throttles Don’t Mix” emblem on the front fender. These bikes went up for sale on Tuesday, March 13 at 12 p.m. ET and they sold out in less than 10 minutes. 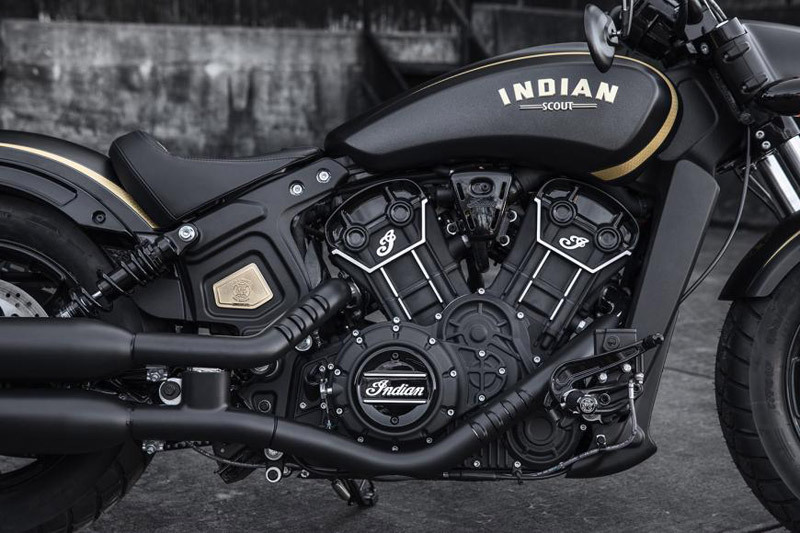 This isn’t the first time a Jack Daniel’s Indian Motorcycle has sold out so fast. 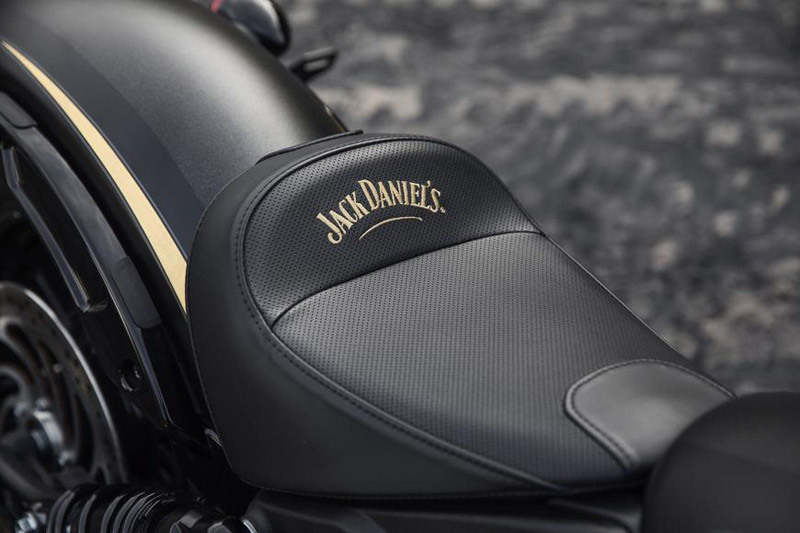 “We’ve enjoyed an outstanding relationship with Jack Daniel’s—two American firsts collaborating to create motorcycles rich with each brand’s heritage.